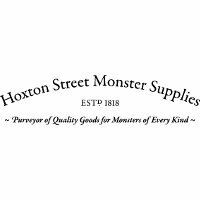 Hoxton Street Monster Supplies prides itself on being London’s only purveyor of quality goods for all monsters such as Vampires, Werewolves and Sasquatches! Hoxton Street Monster Supplies was set up by the Ministry of Stories, a volunteer organisation created by Nick Hornby, Lucy Macnab and Ben Payne in 2010 with a goal to use storytelling to inspire young people aged 8-18, helping to unleash their imagination to build confidence, self-respect and communication. 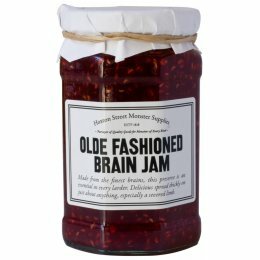 Hoxton Street Monster Supplies sell UK made and vegetarian friendly preserves and sweets, each with a creative name and matching story for a playful take on regular foods.